One segment of the 'On The Run' tour sees Beyonce wearing a wedding dress. 18. 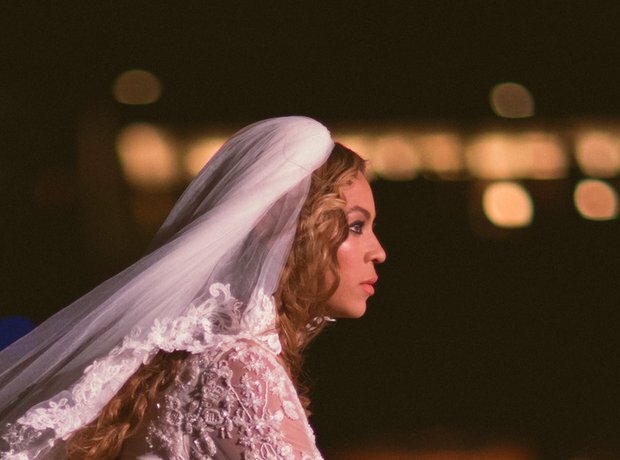 One segment of the 'On The Run' tour sees Beyonce wearing a wedding dress.